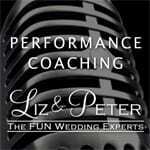 Don't Miss Out On Upcoming Opportunities for One-On-One Coaching! 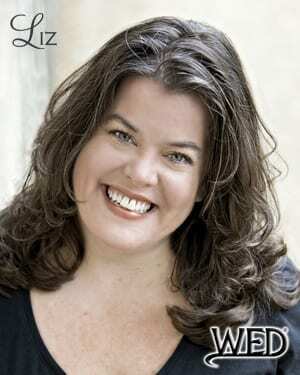 These sessions are usually scheduled in tandem with national conventions and other events, such as regional workshops. 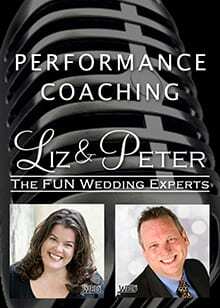 Liz & Peter will customize a performance coaching session based upon the areas you feel need the most work. These sessions are available year-round via SKYPE and in-person. 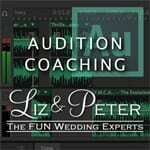 Liz & Peter will watch your video submissions and offer constructive criticism. They will then give you exercises, tools, and suggestions that will help you improve your performance in any identified problem areas. Liz & Peter really enjoy helping wedding professionals become more effective at selling their services. Being passionate about what you do and delivering exceptional services isn’t always enough to close the deal. 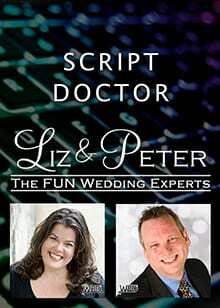 With some simple adjustments, Liz & Peter can help you increase your booking percentages without having to resort to high pressure sales tactics. 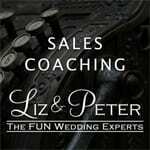 They will look at your current sales process and then help you develop a detailed strategy for presenting your value in a highly polished and persuasive manner. 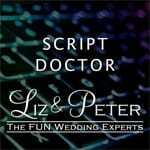 If you hate the sales portion of your business and are tired of losing clients who you thought were a good fit for your services, Liz & Peter will be happy to help you change that for the better. Liz & Peter have excelled at helping wedding professionals dial in their marketing materials. Is your logo more than 10 years old? 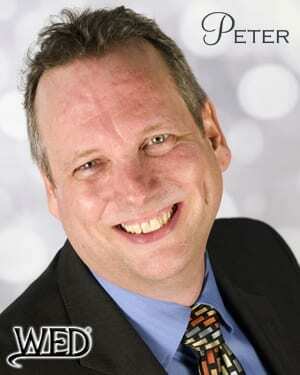 Is your business card run of the mill? Are your latest print ads making you money? 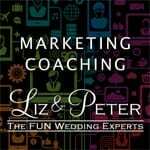 If you are in need of re-branding your services with a marketing makeover, Liz & Peter are ready to help you get started. 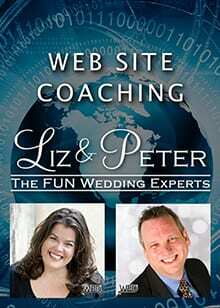 Liz & Peter have tremendous experience in advising wedding professionals on their web sites. Whether it be adjusting your SEO content, choosing the most optimal photos, or finding the perfect theme for your WordPress site, they are ready to help you get the most bang for your buck on the internet. 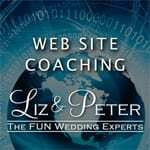 Your web site is often your very first handshake with a new client and Liz & Peter are ready to help you make yours one that is confident, friendly, and memorable.